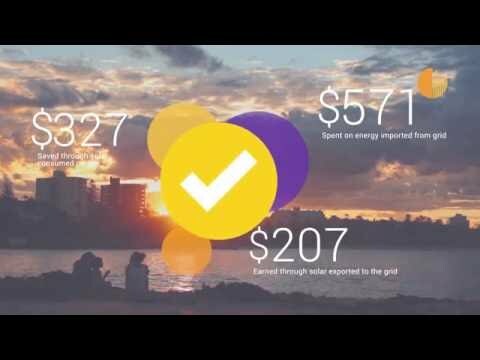 Empowering people to navigate the changing energy landscape, Solar Analytics is now the largest independent solar monitoring provider in Australia. Using personalised large data analytics, Solar Analytics help solar owners identify and rectify faults, review their real-time solar performance, manage their energy consumption, and identify new opportunities for savings. Solar Analytics Monitoring increases the value of residential solar power systems, giving householders the insights they need to improve performance. List your parking and earn money.